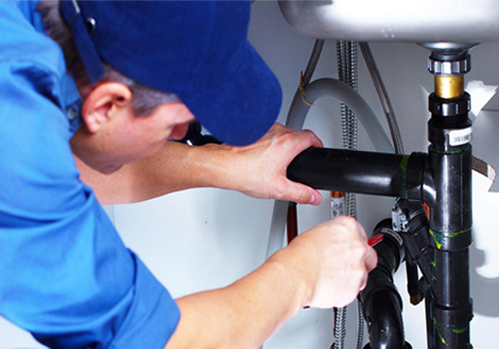 Expert Plumbing with Quality Workmanship throughout Sydney. Located in the heart of Sydney, Mr 24/7 Plumbing Pride themselves in being one of Sydney’s most reliable and most available emergency plumbing companies. The foundation of the business was built around the common areas of emergency plumbing like blocked drains, emergency hot water installation and repair and water leaks, however over the years it has progressed into highly specialised areas of the plumbing industry, like Pipe Relining, Leak Detection, Property Renovations and Commercial Gas applications. There’s not a plumbing scenario that we have not seen, so give Mr 24/7 Plumbing a call today and we’ll put your plumbing problems to rest PERMANENTLY! Mr 24/7 Plumbing does it! I think I have a leak, how can I check? If you think you have a leak in your home, there’s an easy way you can check. Go out to your water meter and record the mark. Make sure no one is using the water and monitor the dial to see if it’s ticking over. If no one’s using the water and it’s ticking over, then you may have a leak, so give us a call. Why does my drain get blocked? Usually domestic drains are clogged because people are not careful of what they put in them, however in Sydney, tree roots are by far the major cause of Blocked Drains and surcharging sewers. Regular maintenance is key in preventing recurring problems, however in order to fix them permanently, excavation, or relining may be required. How often should I have my gas appliances serviced? It’s best to have gas appliances checked annually to be on the safe side. Especially because in Sydney, many of them are inactive and in storage for 7 – 8 months of the year. Why do pipes burst and leak? Pipes can leak for a number of reasons, varying from cracks in joints and fittings, down to structural movement and thermal expansion. Sometimes too, corrosion may play a part. It’s not uncommon to see burst pipes in Sydney, however if it’s addressed early, disaster can be avoided. Of course! We stand by our workmanship 100%. For more details regarding guarantees and warrantees, give us a call.